Mark Lalama Trio w/ Stephen Fearing & Jesse Cobb - SOLD OUT! The Hear! Here! Niagara Music Series delivers audiences a unique concert experience. Hosted by the Mark Lalama Trio with their unique brand of soul-engaging sonics, each event features the band collaborating with special guest artists. 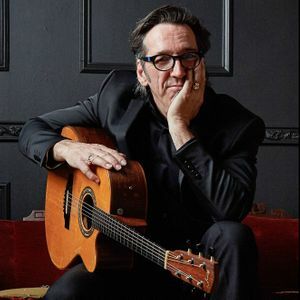 March 24 they welcome multi-JUNO winning solo artist and co-founder of Blackie and The Rodeo Kings, Stephen Fearing, and Jesse Cobb, founding member of the Infamous Stringdusters.